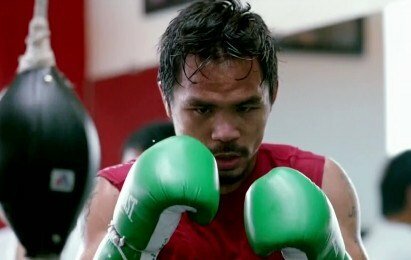 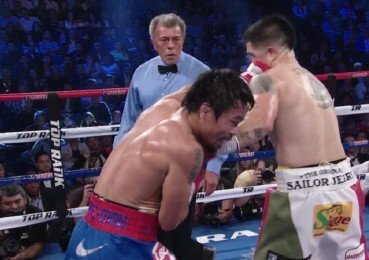 Rush to fight Pacquiao, Floyd! 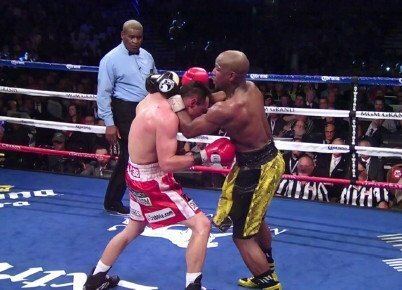 Floyd Mayweather “Fighter of the Year”? 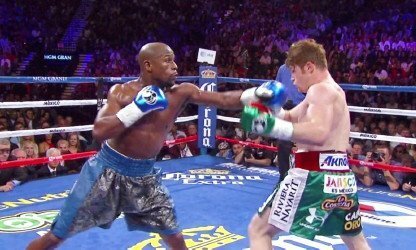 Mayweather now ready to fight Pacquiao? 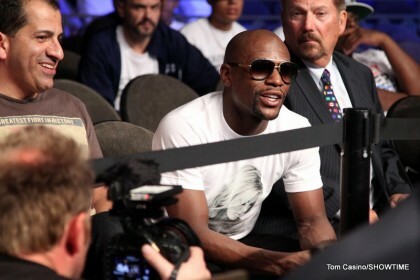 Mayweather heads for 2014 bout with Pacquiao: belt or no belt?